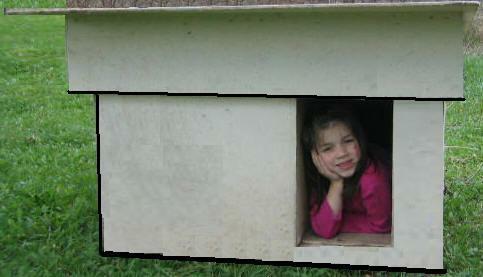 Build a dog house with free plans to keep your pet sheltered from the elements. 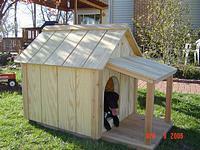 This dog house features a insulated floor, roof, and walls, a removable roof for ease of cleaning, a cedar deck & more. This kennel will accommodate a large dog but is really suitable for a dog of any size. 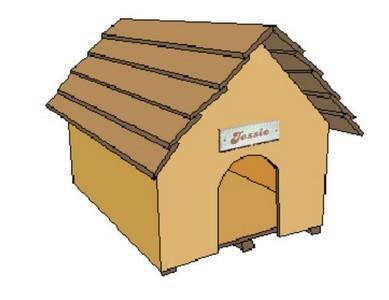 Follow these video instructions and build a great dog house for your pet. This is a beginner's level doghouse that should take about one weekend. 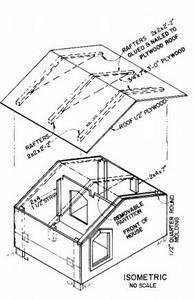 Follow these step by step drawings and directions and you'll have a dog house built in a day! 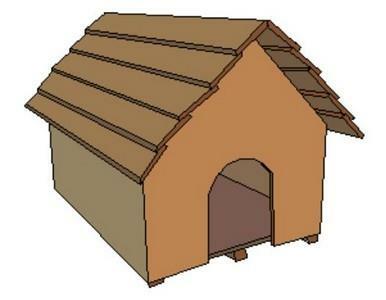 Tons of free dog house plans listed with their pictures on this site. 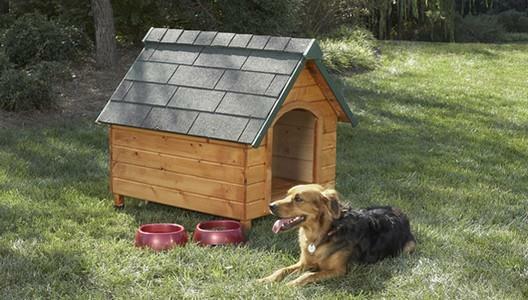 This dog house will accommodate a large dog but is still suitable for smaller dogs. This design provides an insulated, warm, dry and comfortable home for your dog. It's also easy to clean.